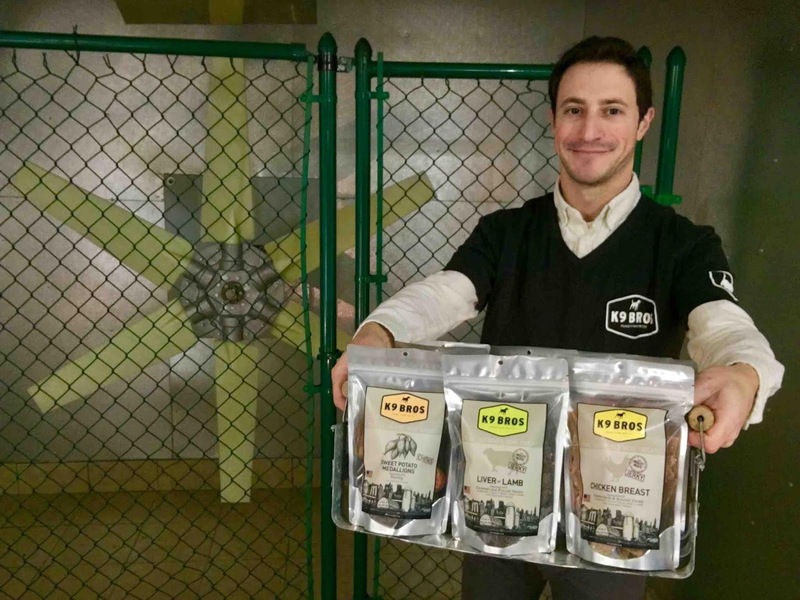 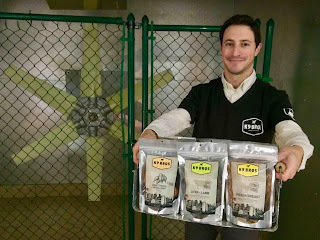 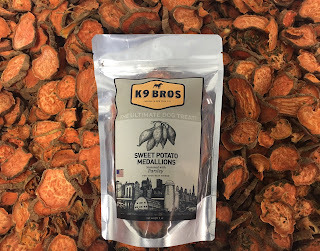 Your dog will love these delicious chews! 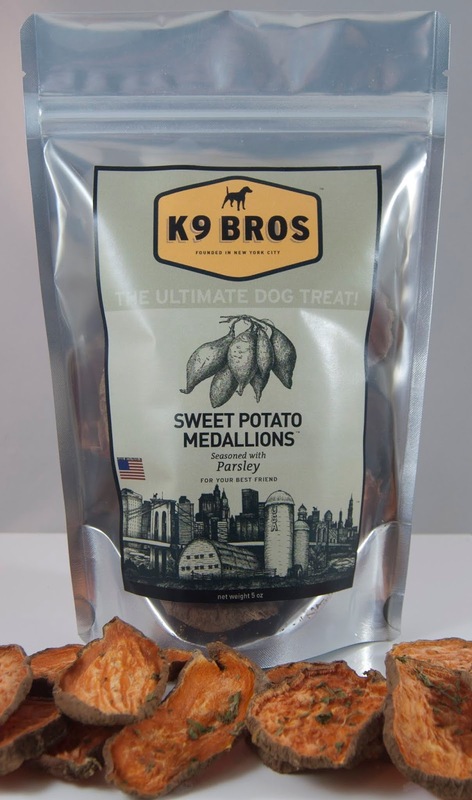 I start with premium North Carolina sweet potatoes, slice and carefully dry, so there's no need for preservatives! 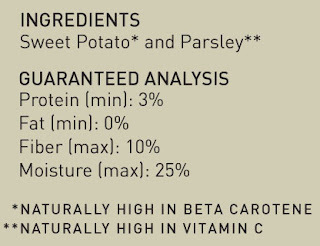 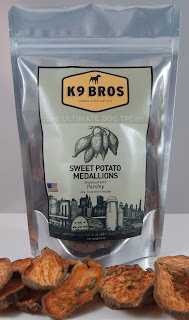 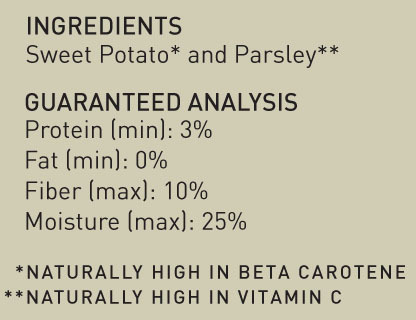 Naturally high in Beta-carotene, and seasoned with parsley which adds vitamin C and freshens your dog's breath! 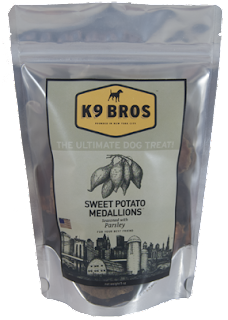 And these chewy sweet potatoes won't splinter like bones or other dog chews!